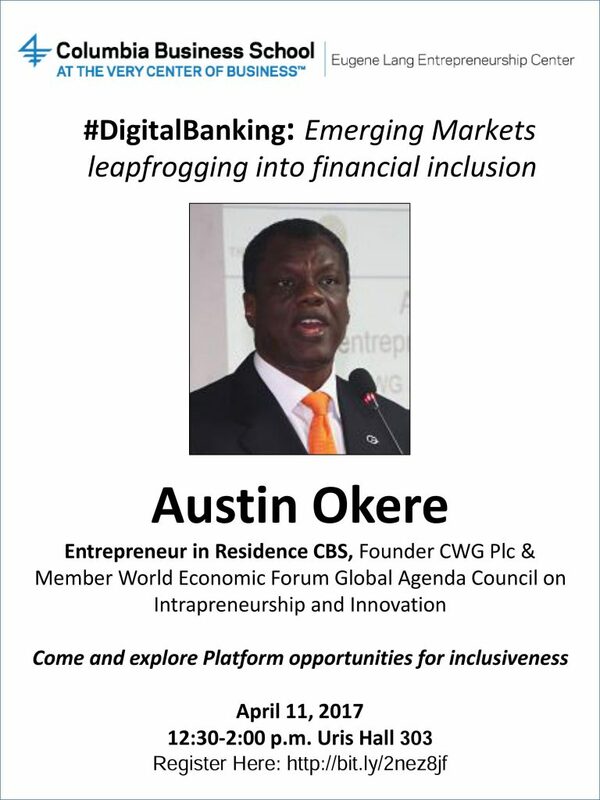 Austin Okere, the Founder, CWG Plc, will be speaking at the Eugene Lang Entrepreneurship Centre of the Columbia Business School, New York, on Tuesday, April 11th, 2017. This is in line with his role as an Entrepreneur-in-Residence (EIR) at the school. His lecture, with the topic “Digital Banking: Emerging Markets Leapfrogging into financial inclusion” will be followed by an interactive and mentoring session. The Eugene Lang Entrepreneurial Initiative has been designed to foster an entrepreneurial environment by allowing successful entrepreneurs provide first hand lectures to students and granting early stage investment opportunities to qualifying business initiatives. It was established in 1996 with a grant gift from Eugene M. Lang. Recall that Austin was appointed EIR at the CBS in 2010 following his recognition by the school for his role in the growth of CWG Plc from a being startup to becoming a Pan-African ICT Powerhouse. This was followed by a case study on the success of CWG Plc by the CBS and the MIT in 2012. 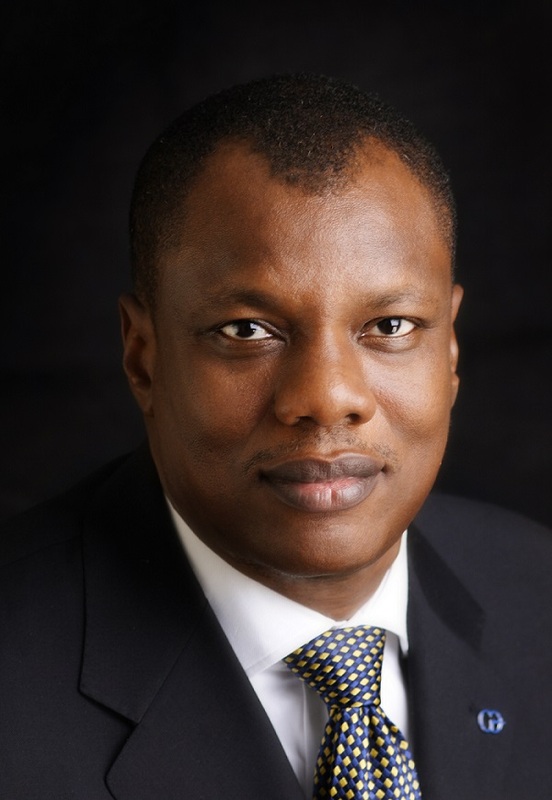 Austin Okere is an entrepreneurship enthusiast. He is focused on mentoring and inspiring young people around the globe to achieve their full potential.  He is a member of the World Economic Forum (WEF) Global Agenda Council on Innovation and Intrapreneurship. 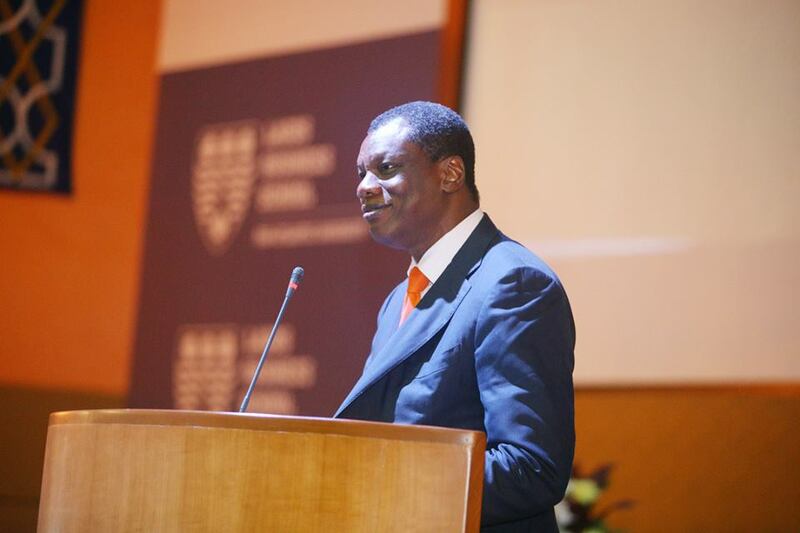 Austin Okere also serves on the Advisory Board of the Global Business School Network (GBSN), a body dedicated to advancing the cause of knowledge sharing to inspire and transform business education across the globe. 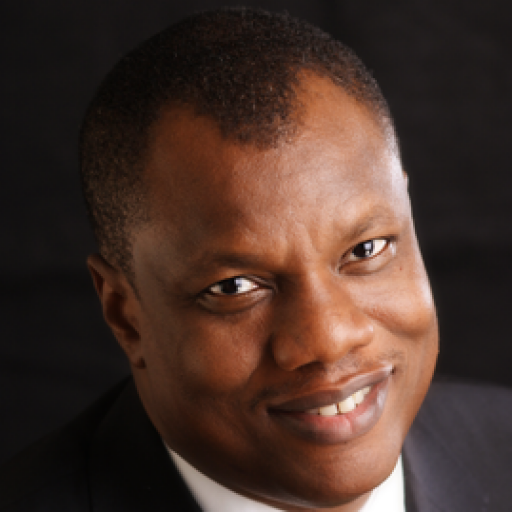 Austin Okere is an incumbent member of the Governing Council of the Institute of Directors of Nigeria, as well as the Advisory Council of the Association of Telecommunication Companies of Nigeria (ATCON). He is also a Fellow of the Nigerian Computer Society (NCS). 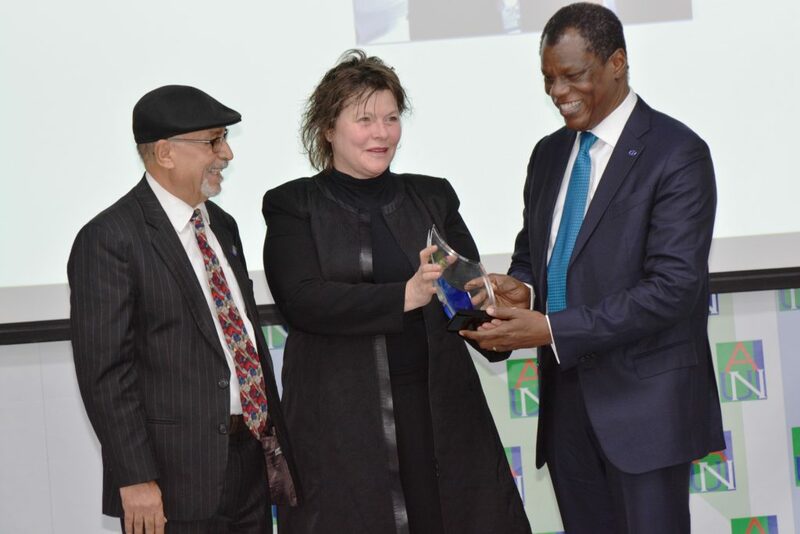 He was recognized with a “Lifetime Entrepreneurship Achievement Award” by the American University of Nigeria in January 2017 for his dedicated service and outstanding entrepreneurial accomplishments.